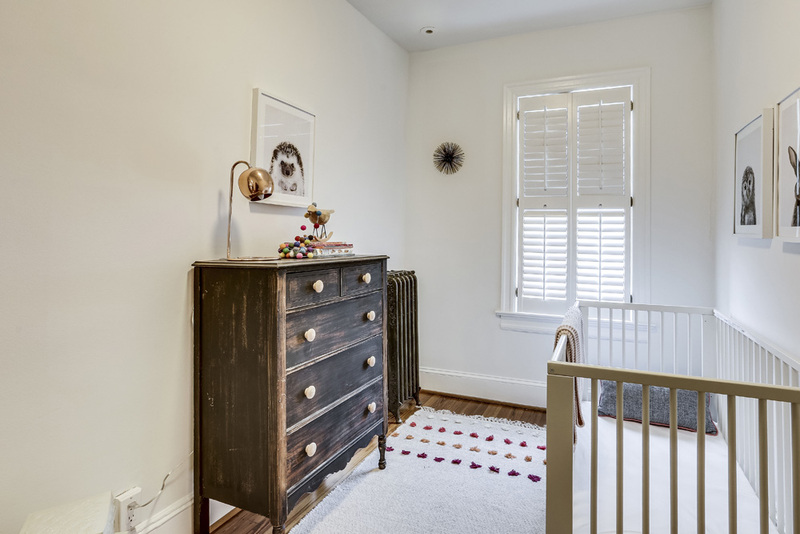 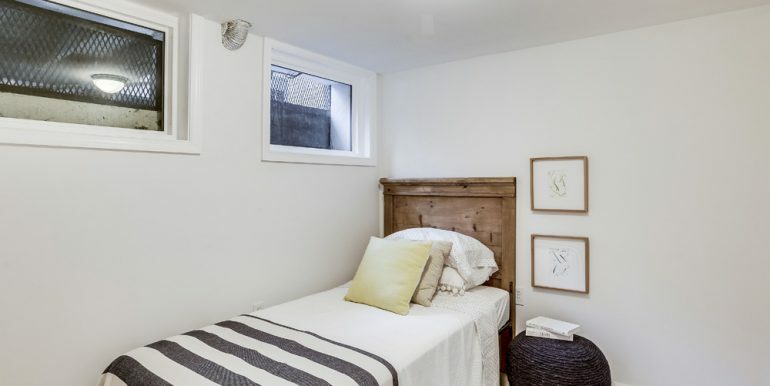 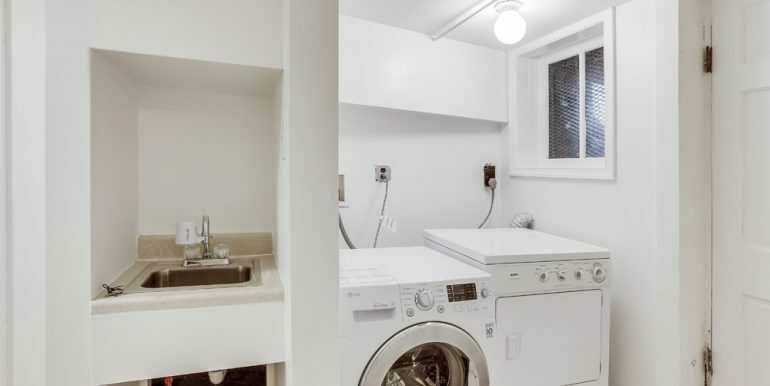 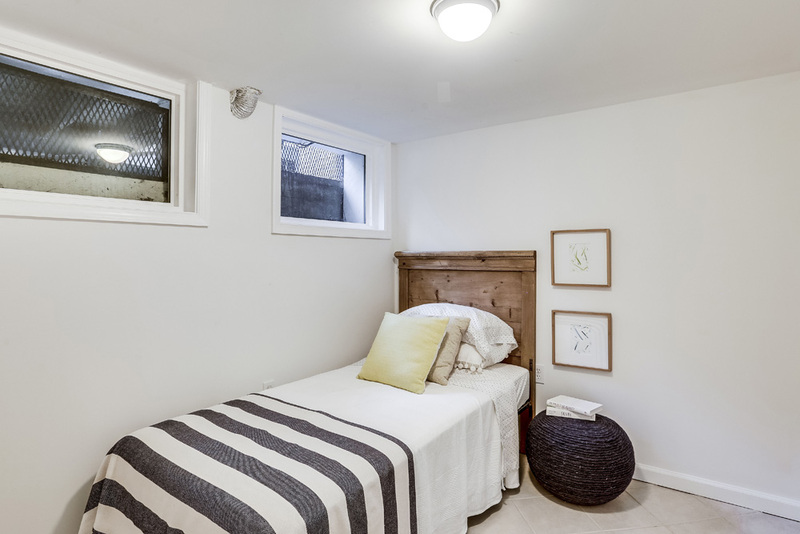 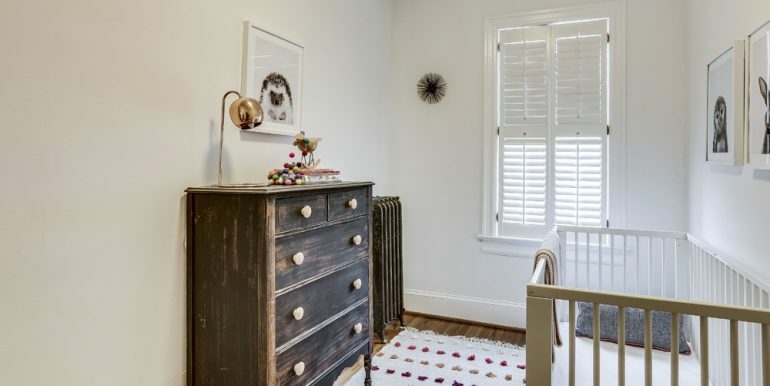 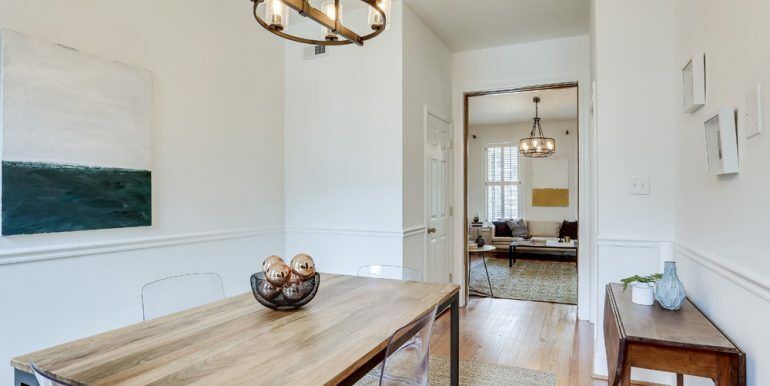 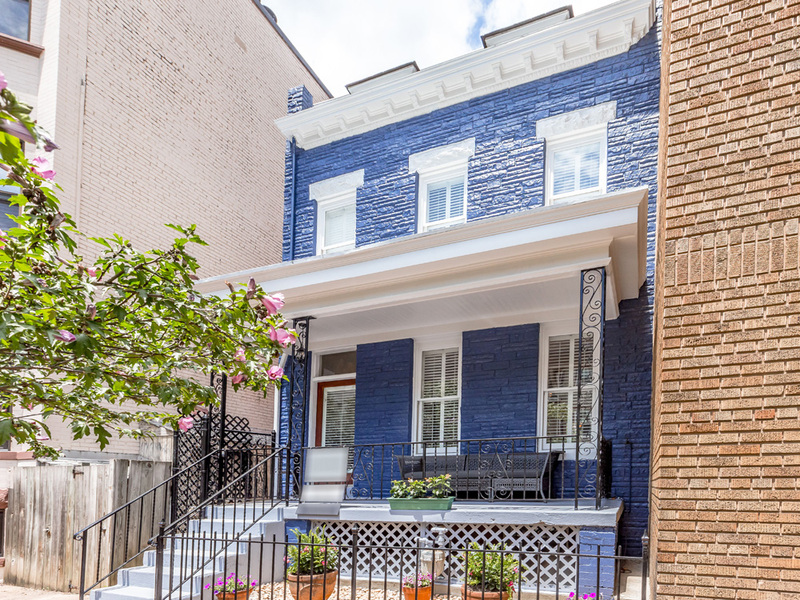 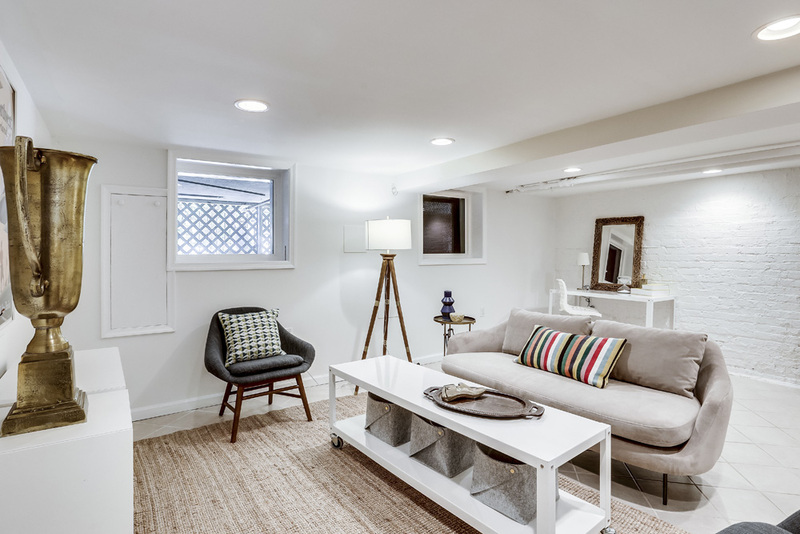 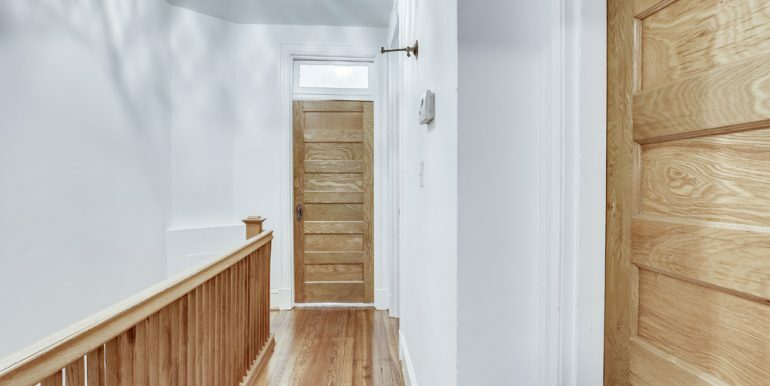 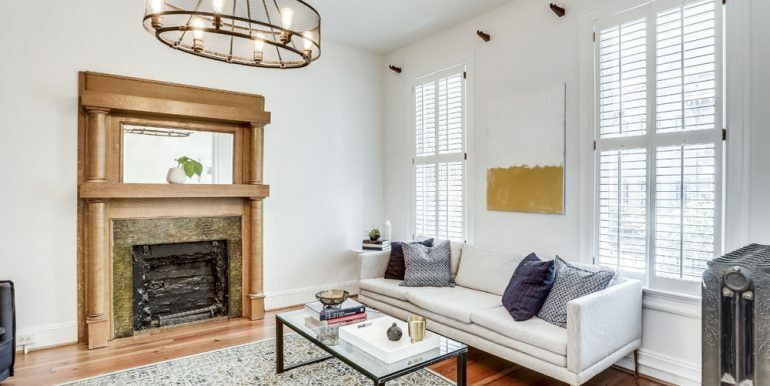 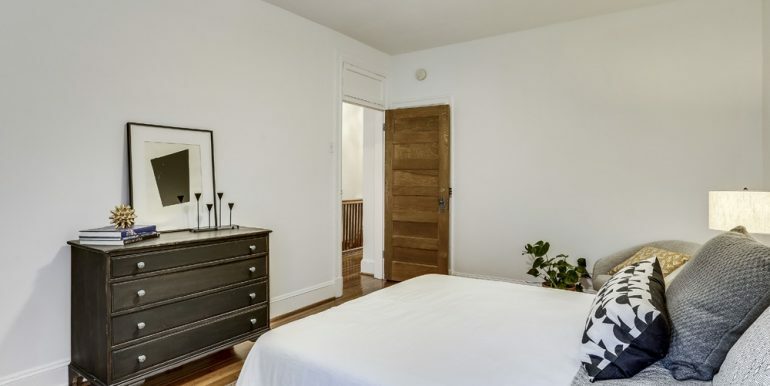 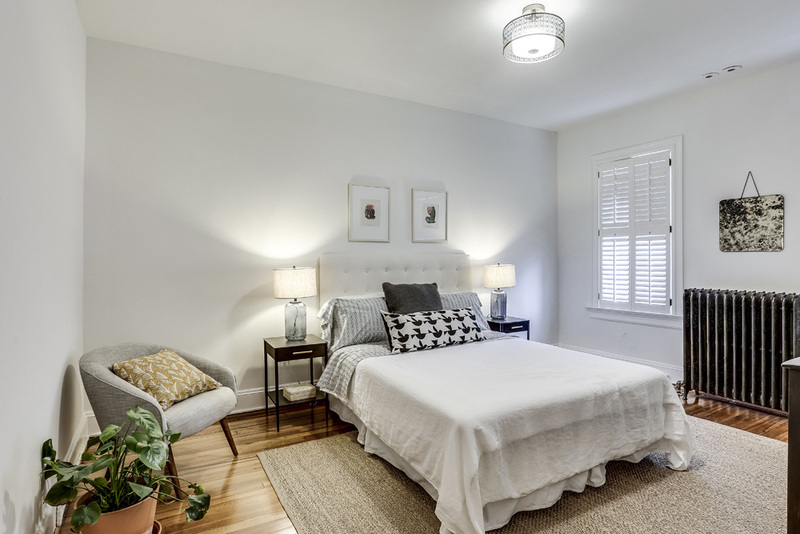 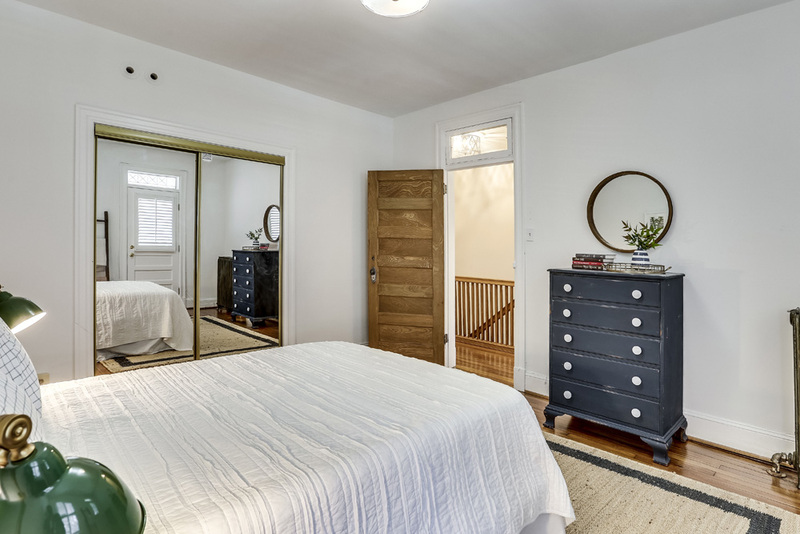 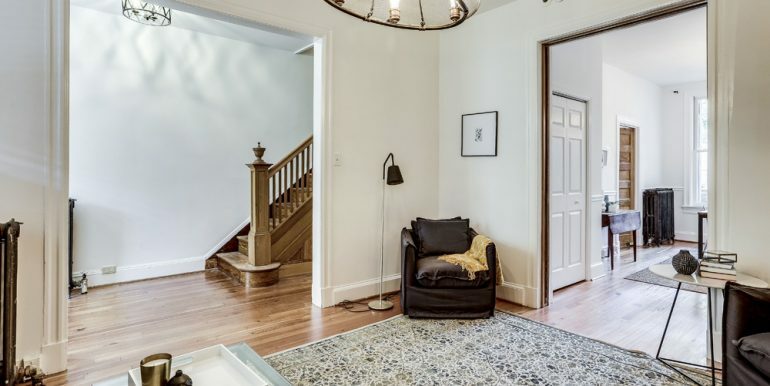 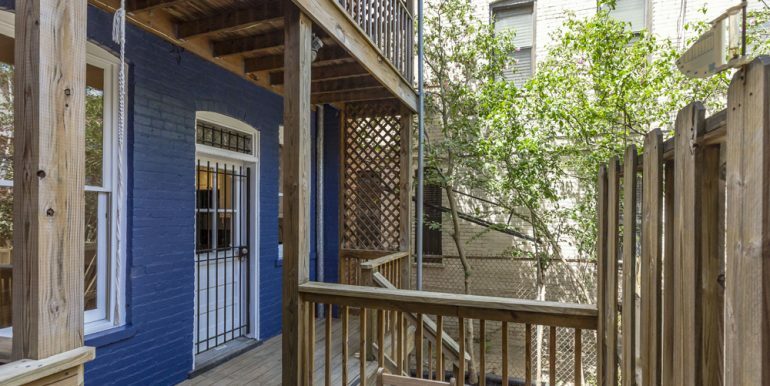 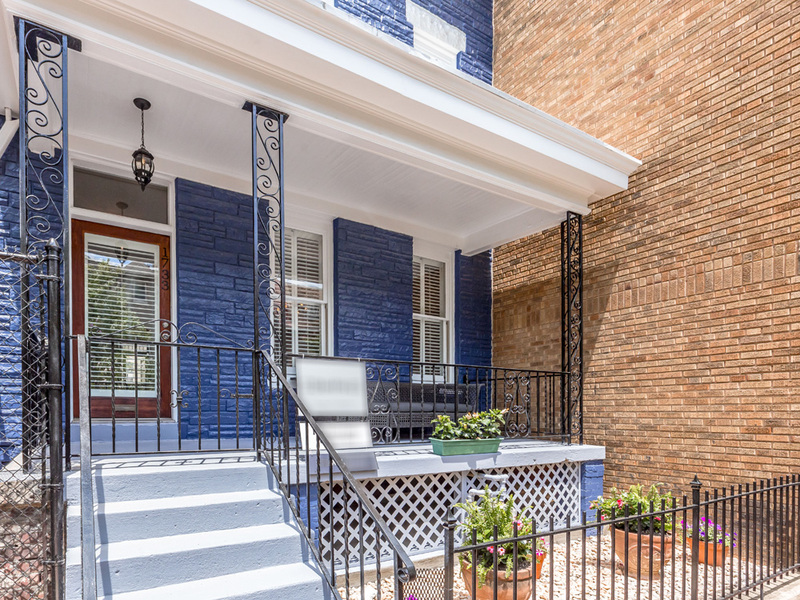 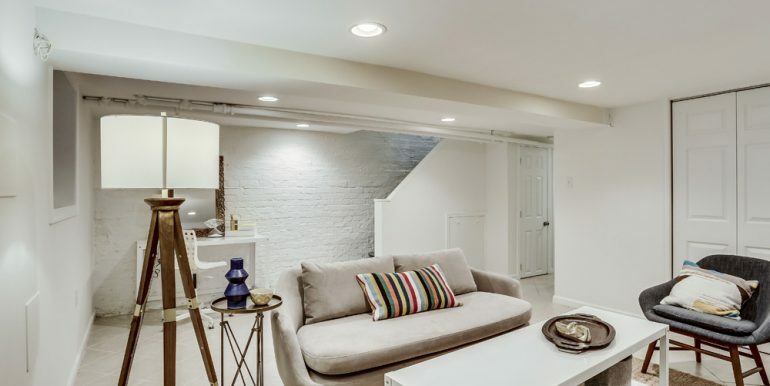 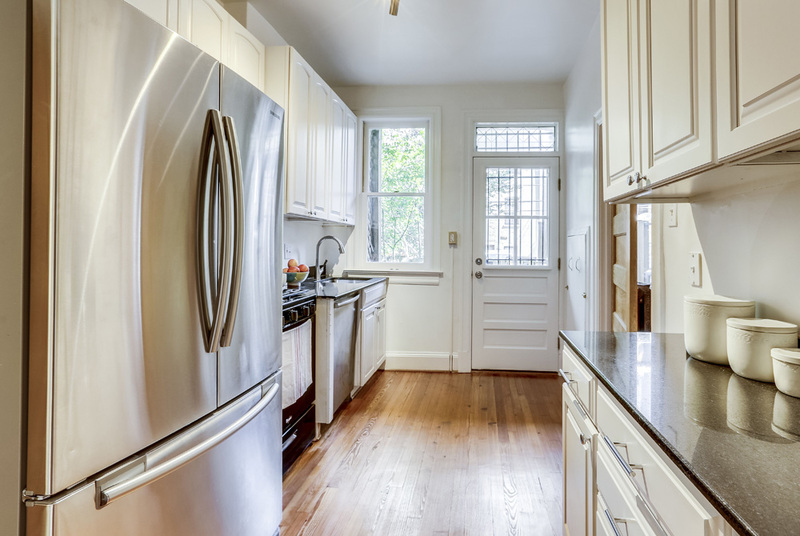 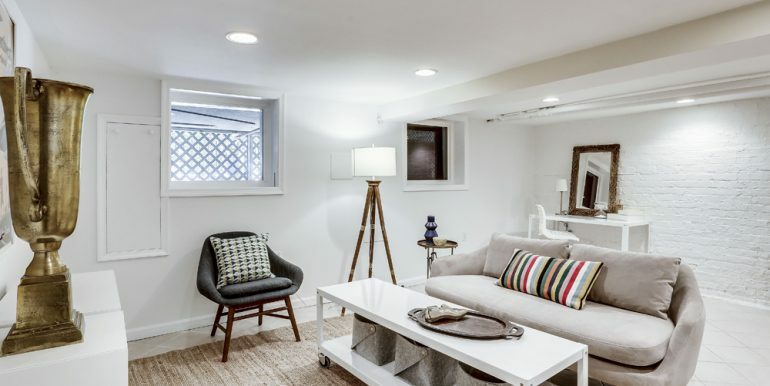 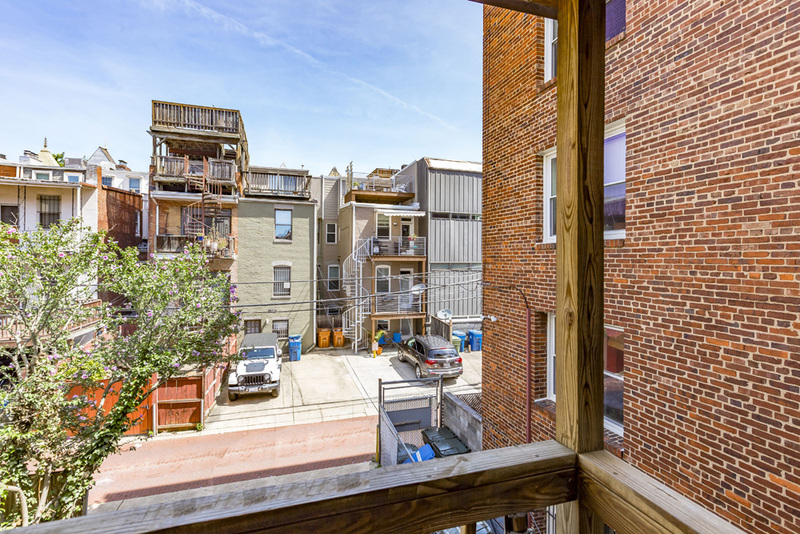 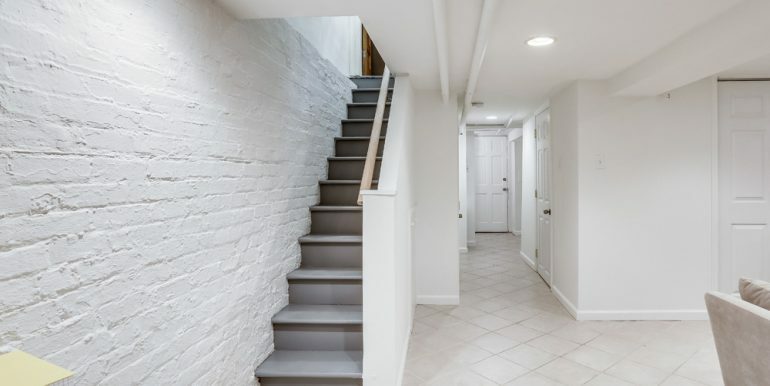 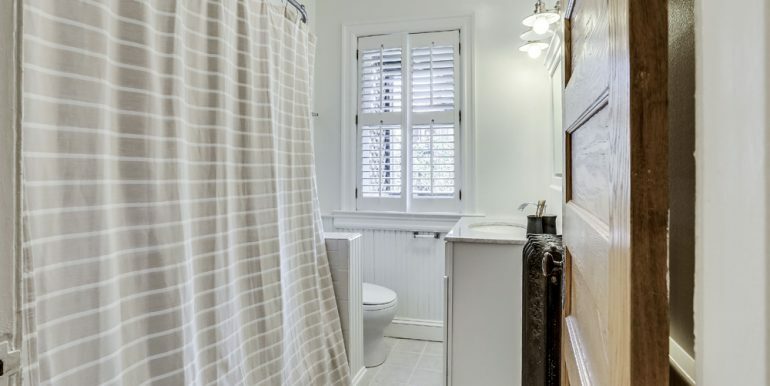 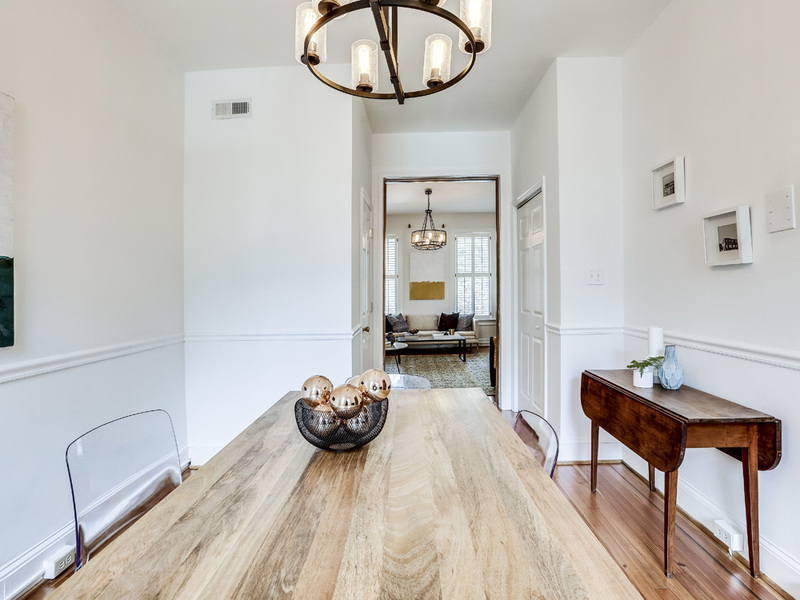 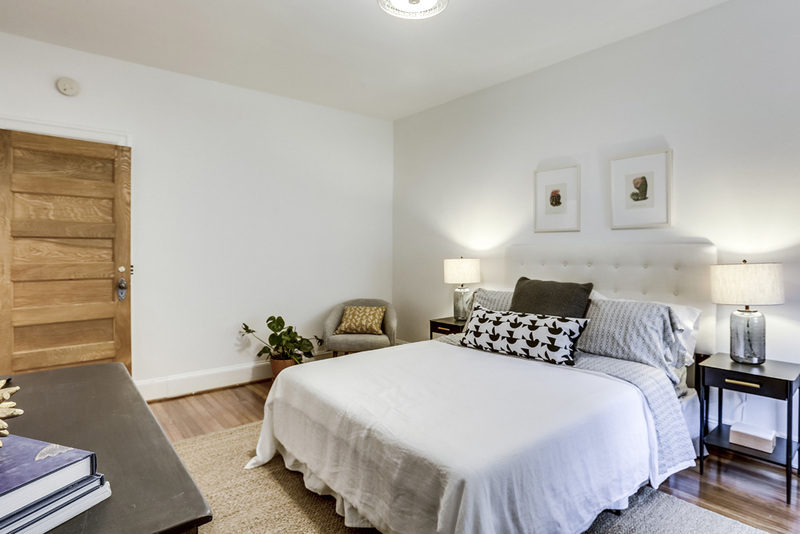 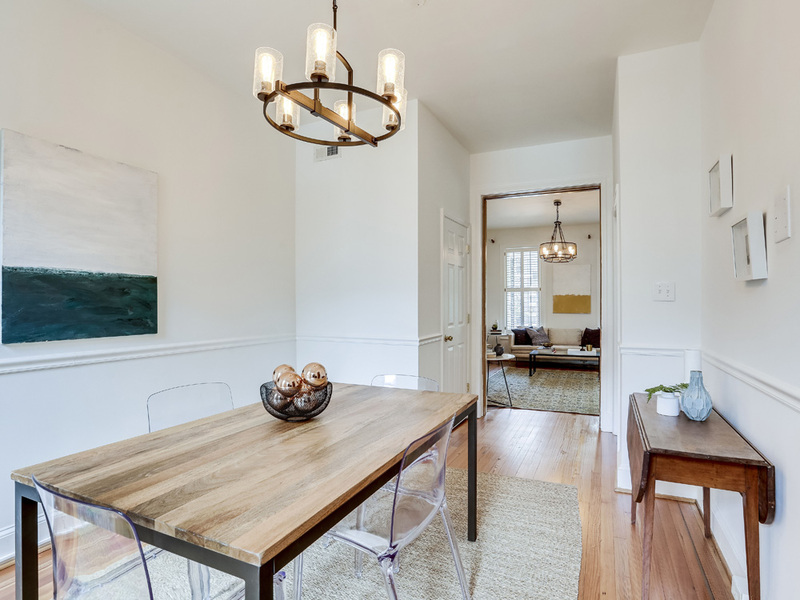 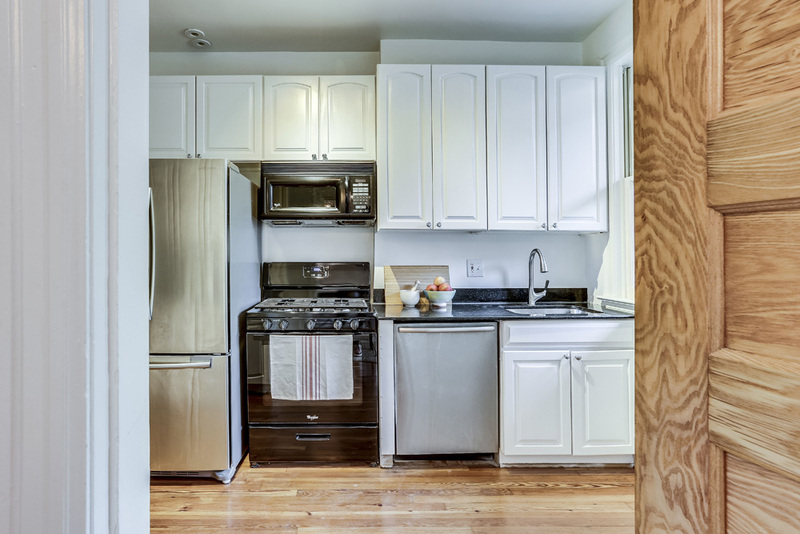 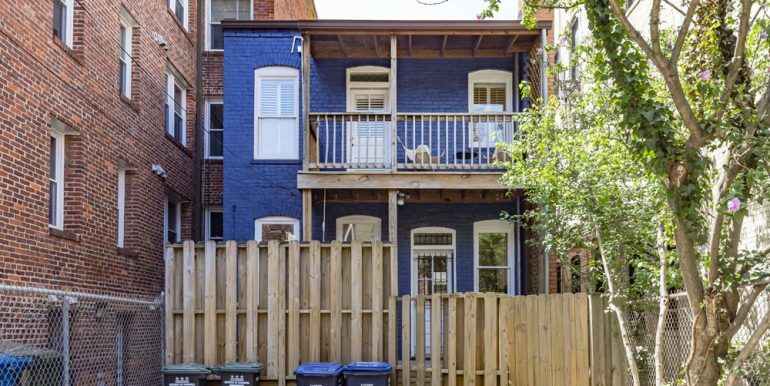 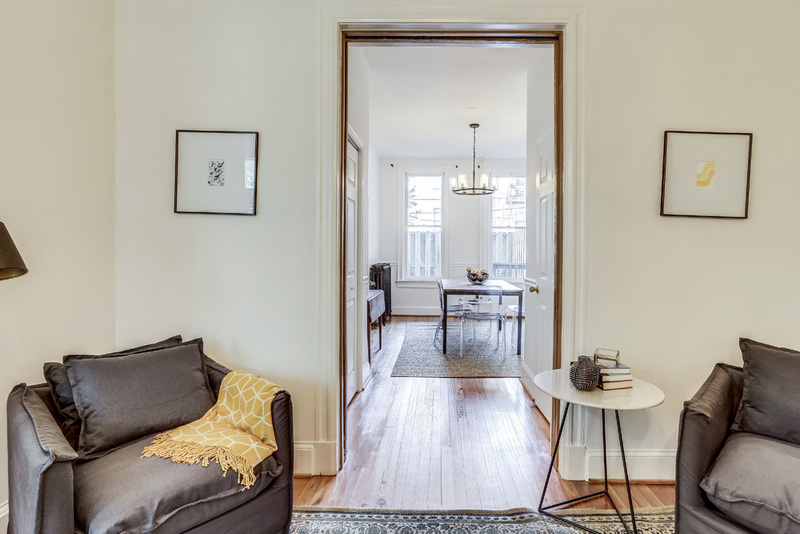 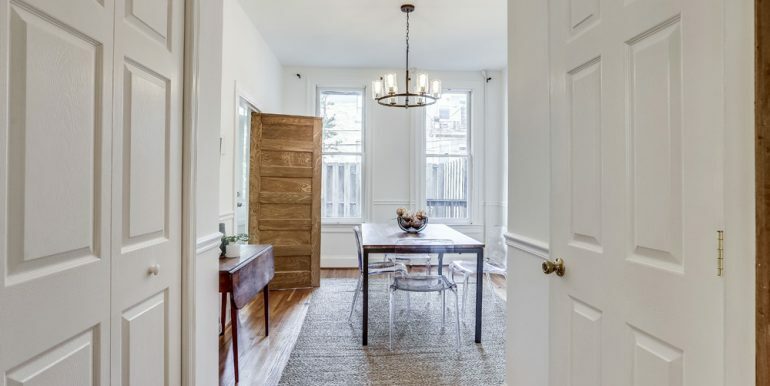 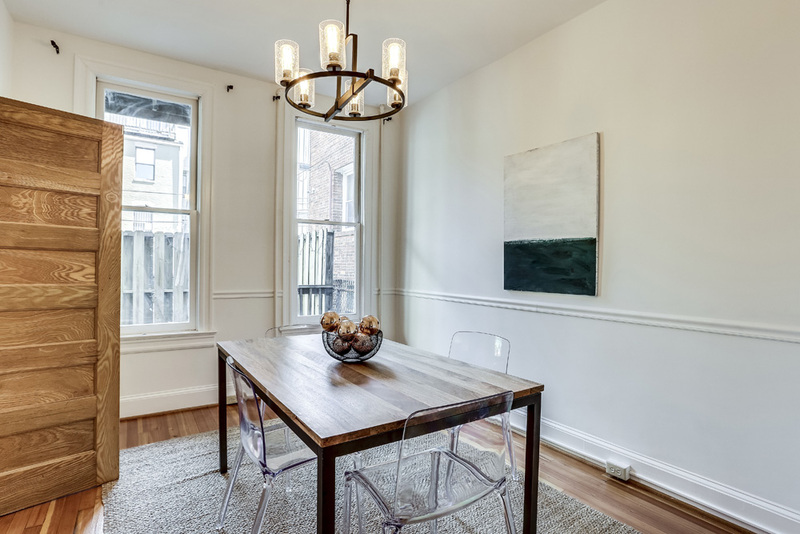 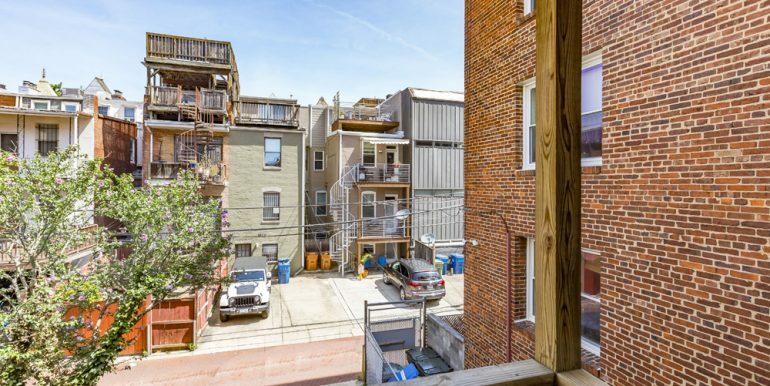 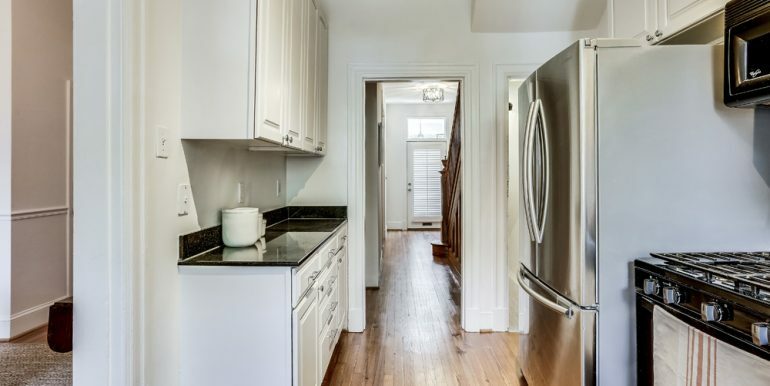 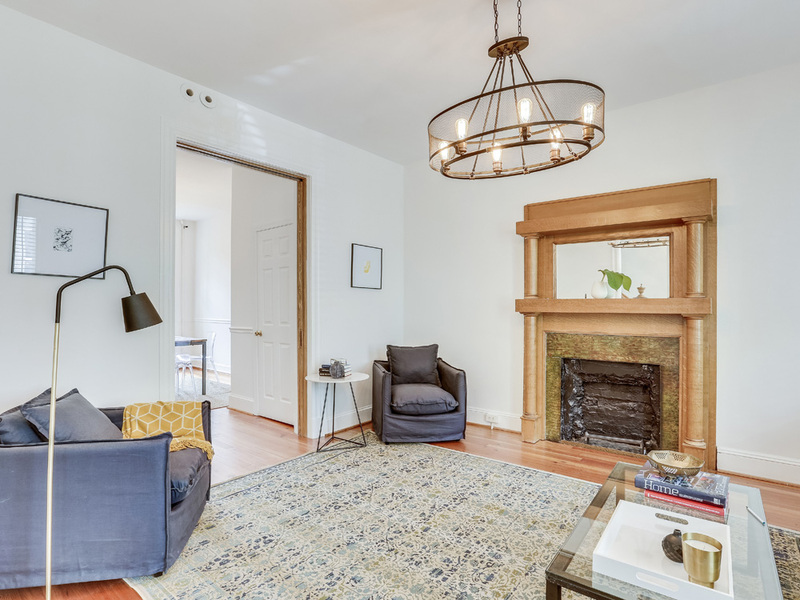 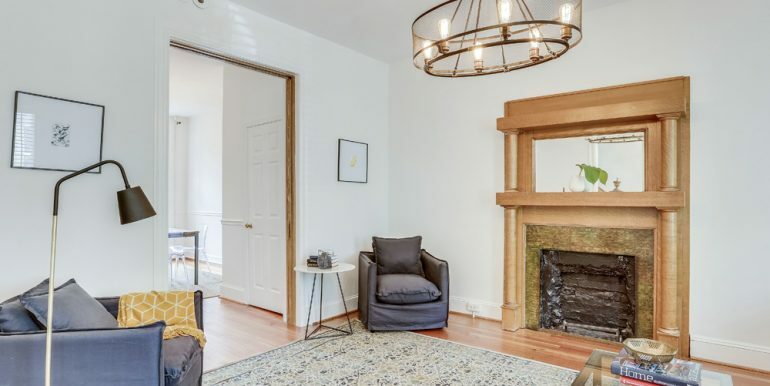 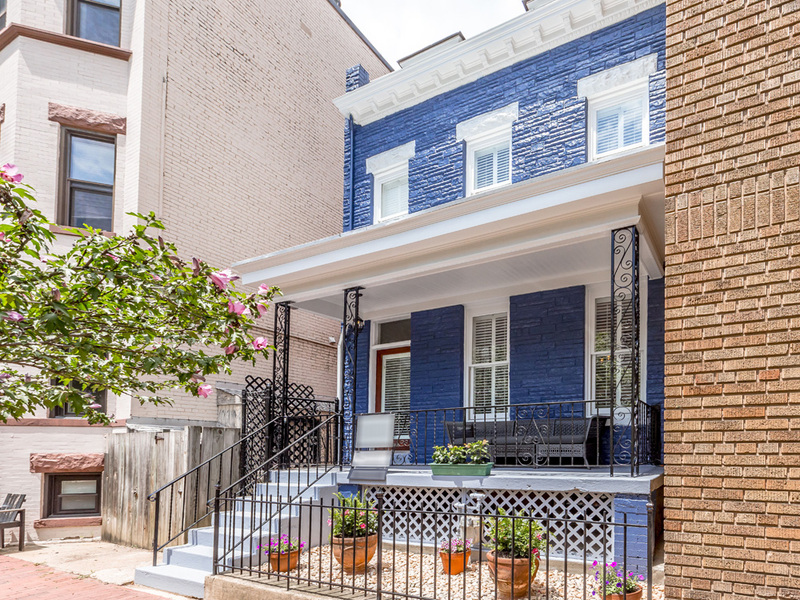 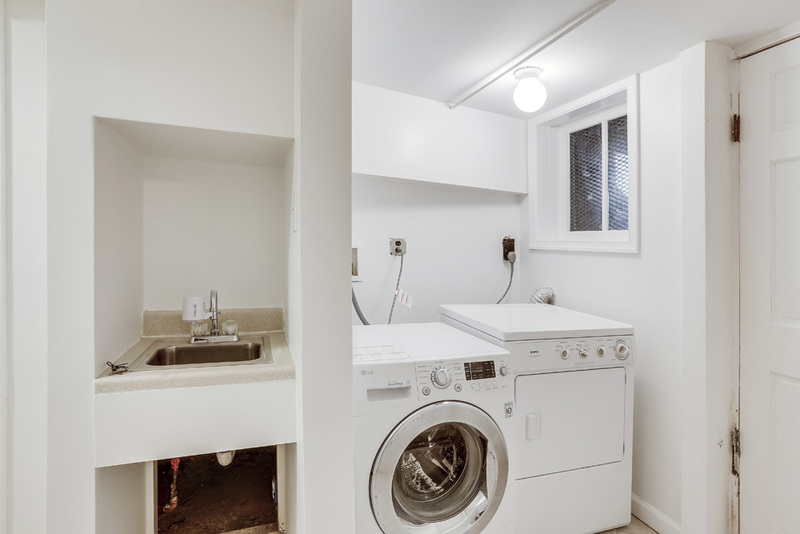 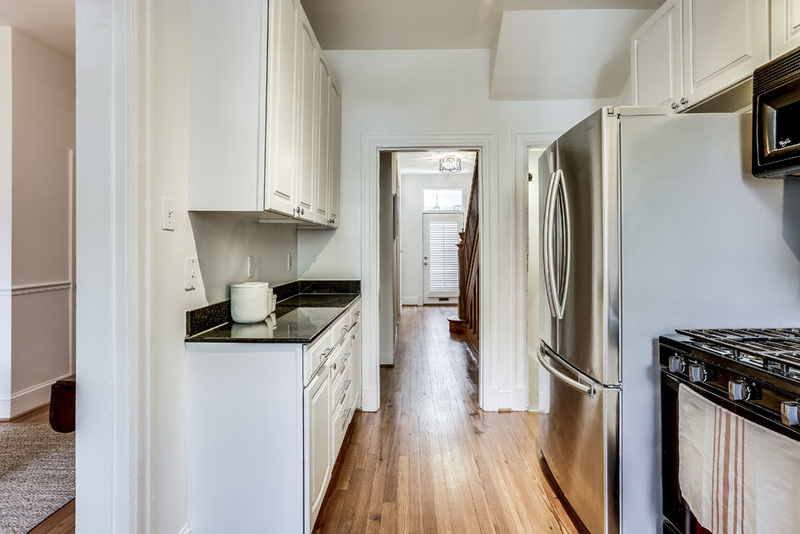 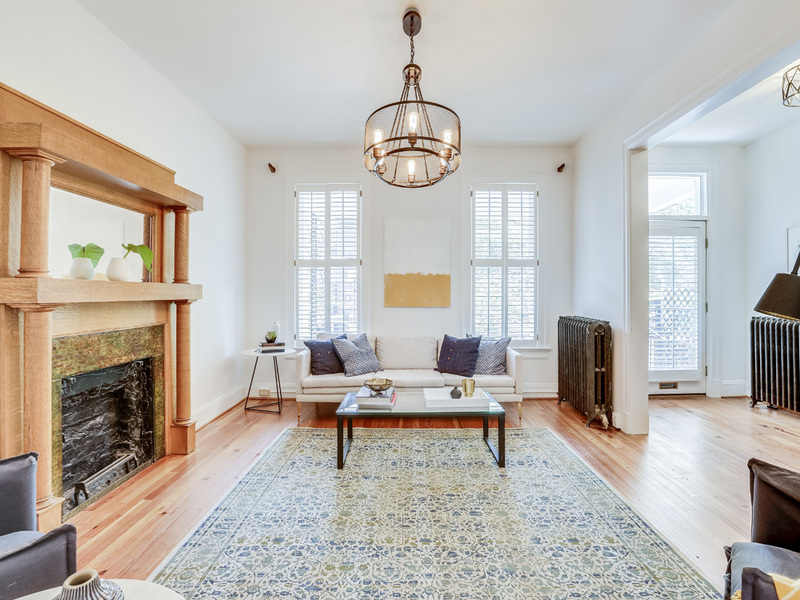 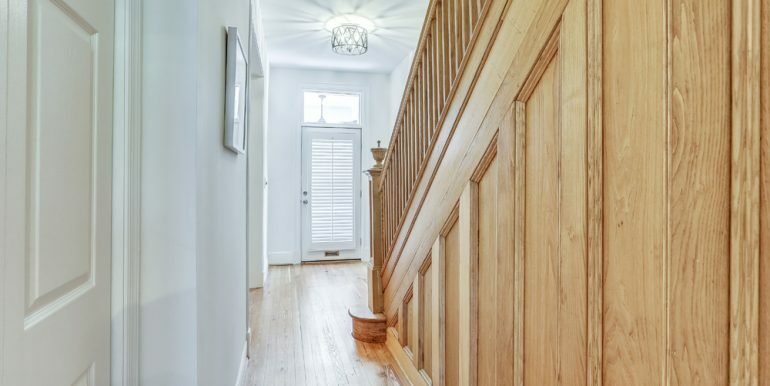 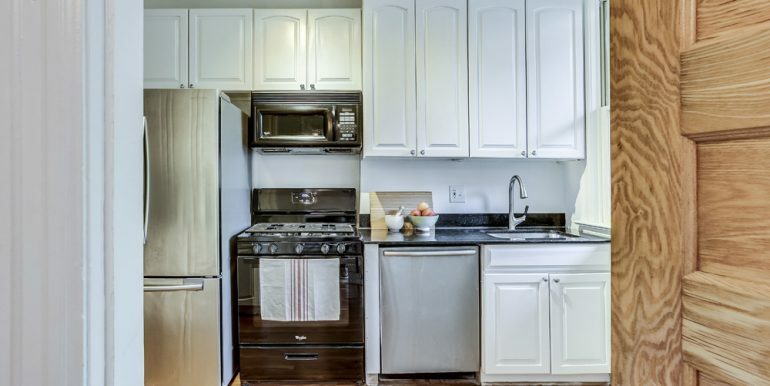 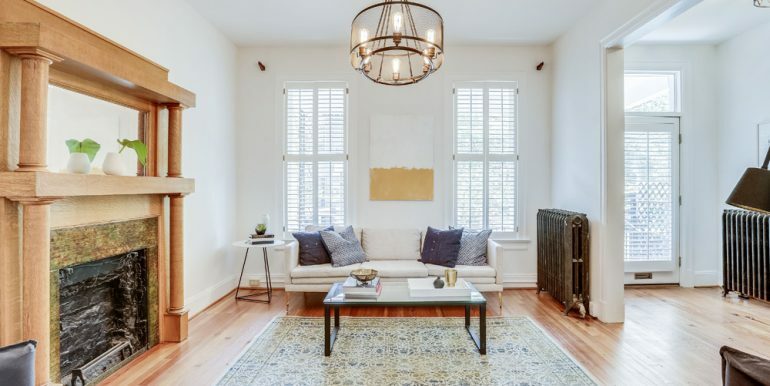 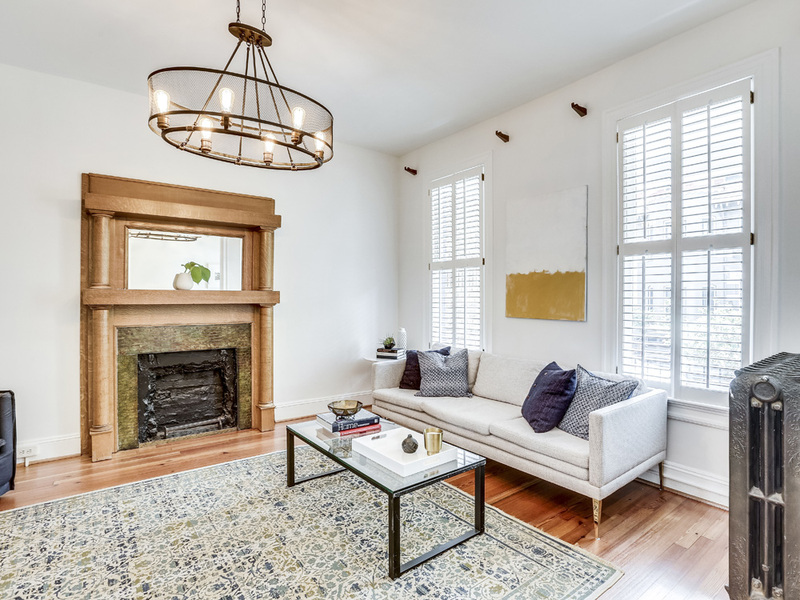 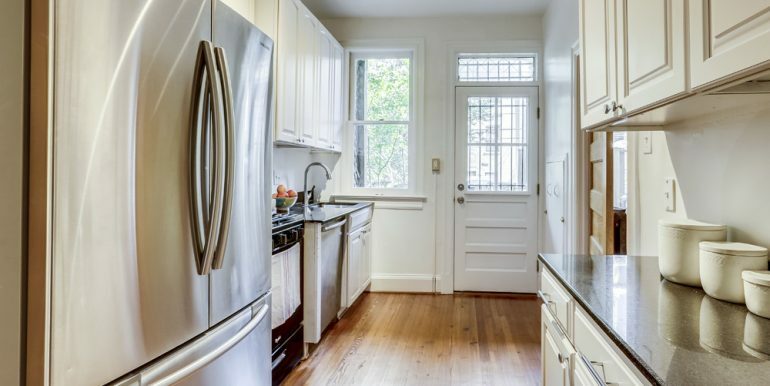 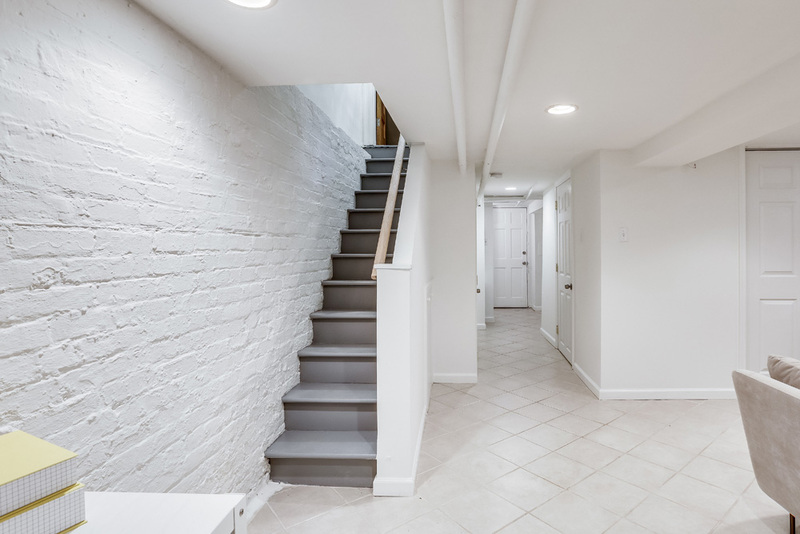 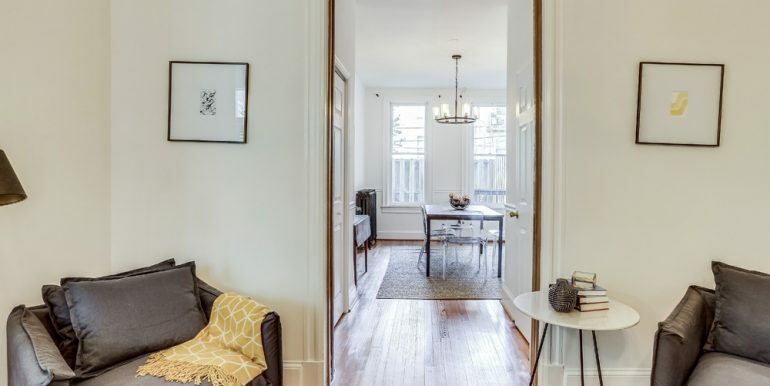 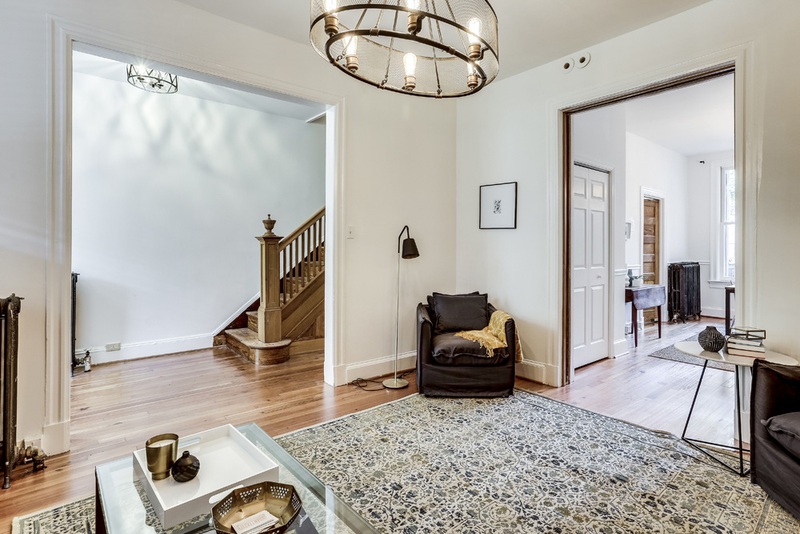 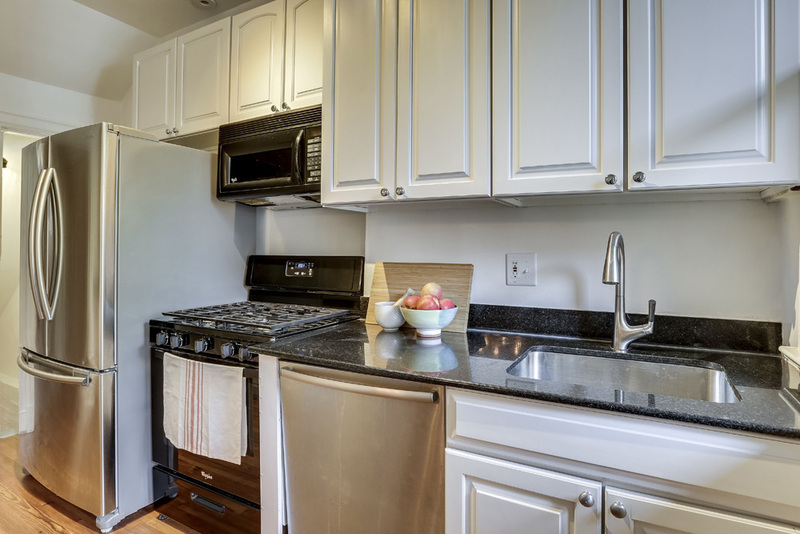 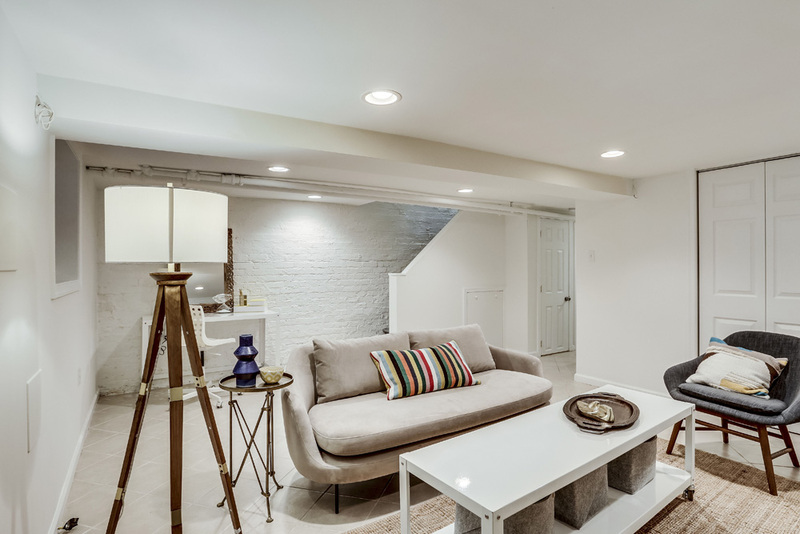 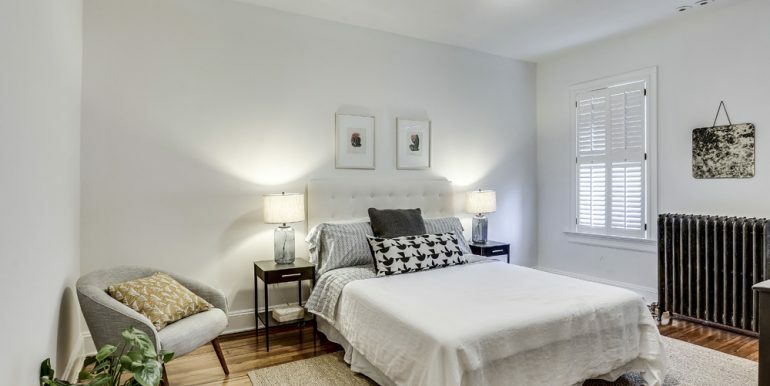 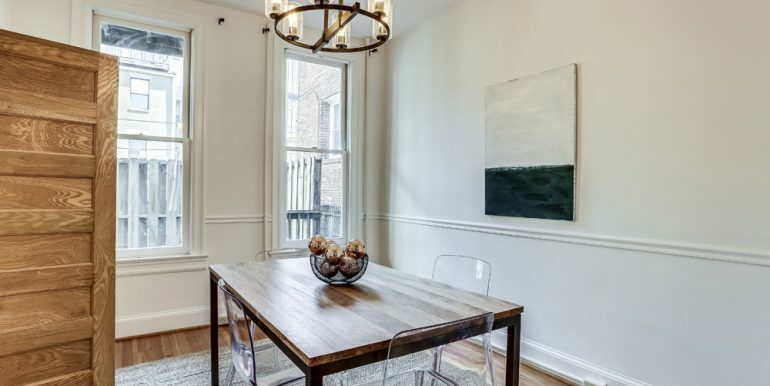 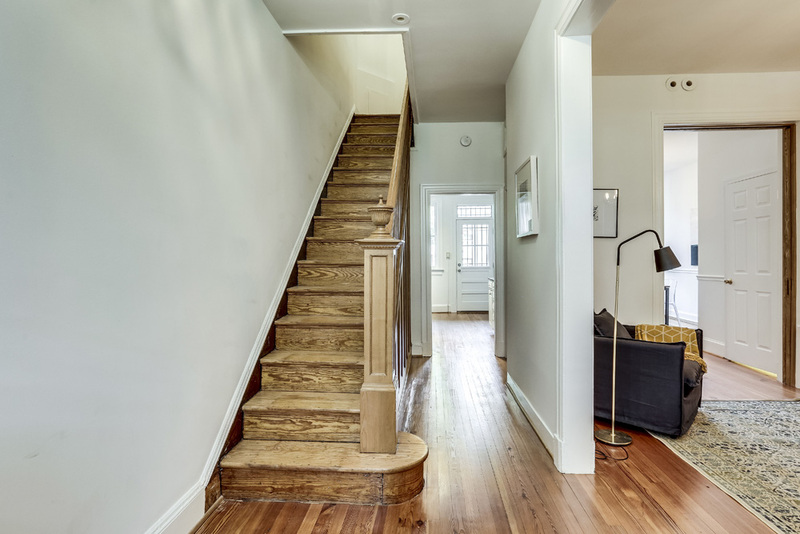 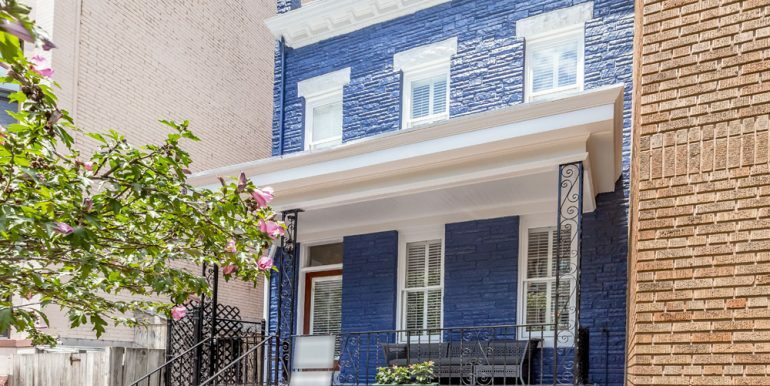 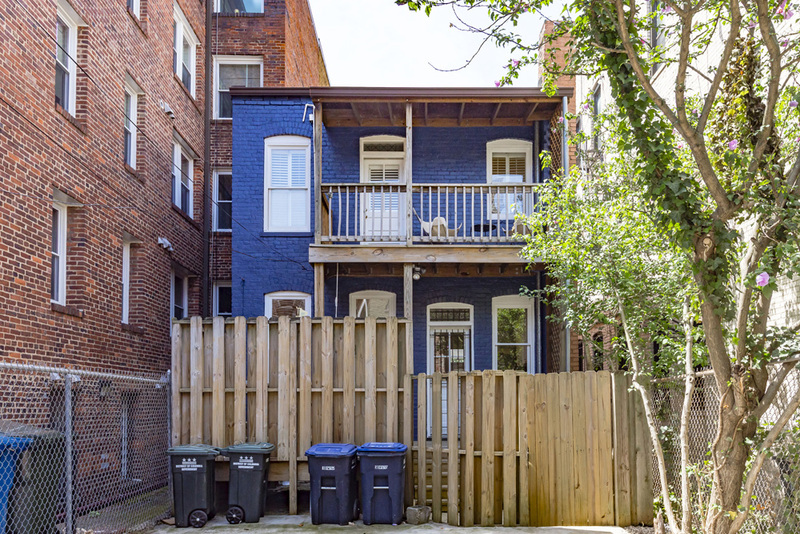 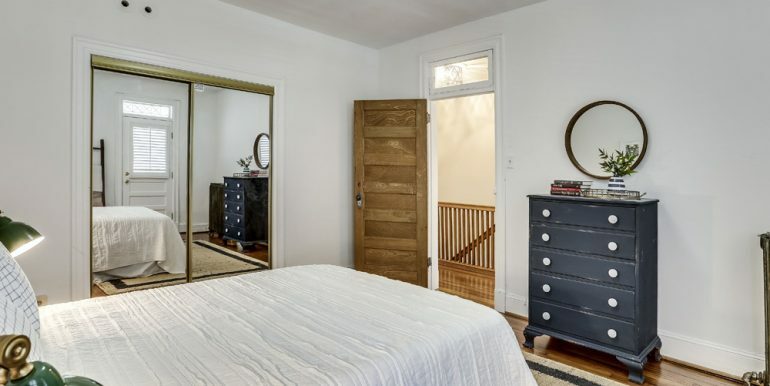 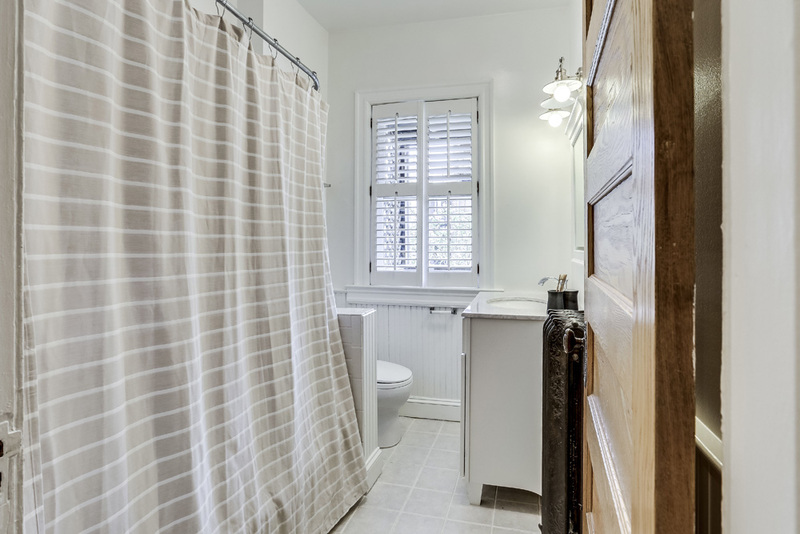 Updated Dupont Circle Rowhouse on Tree-lined Street with Parking! 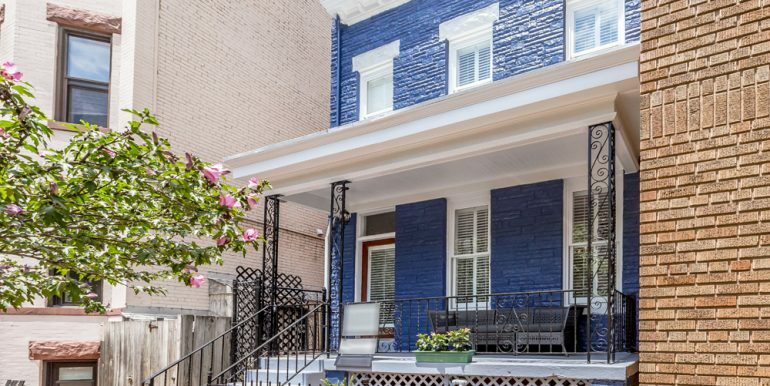 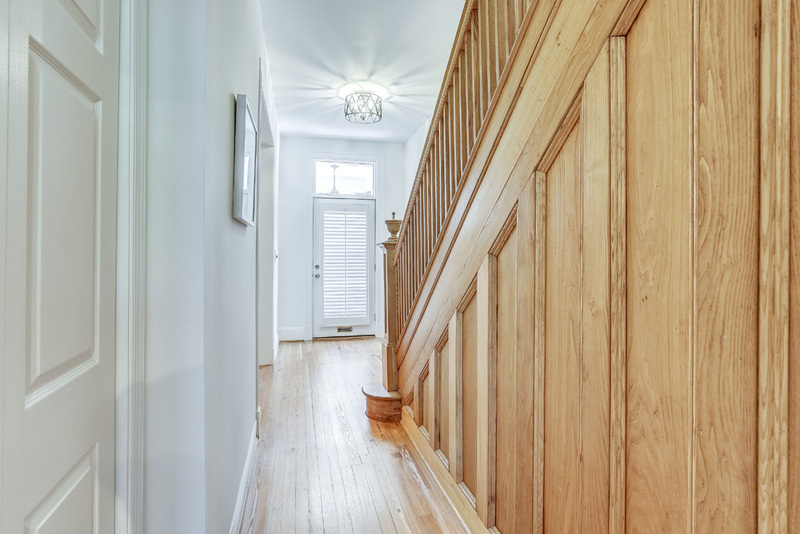 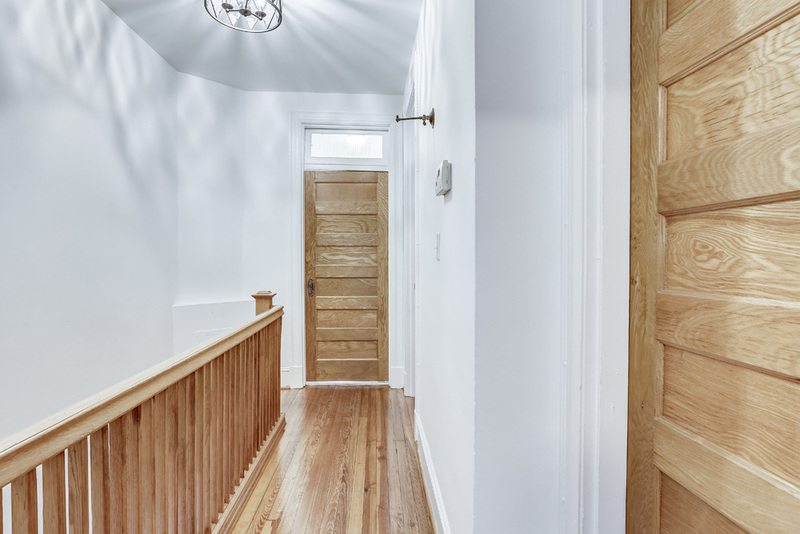 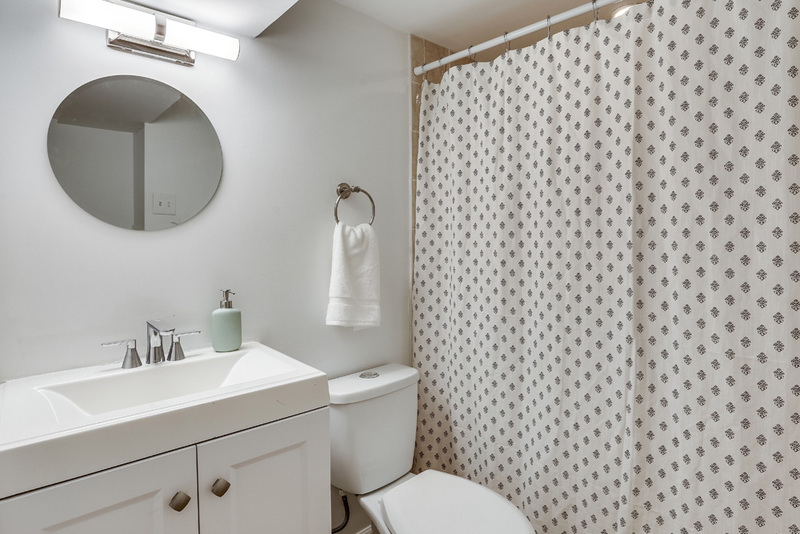 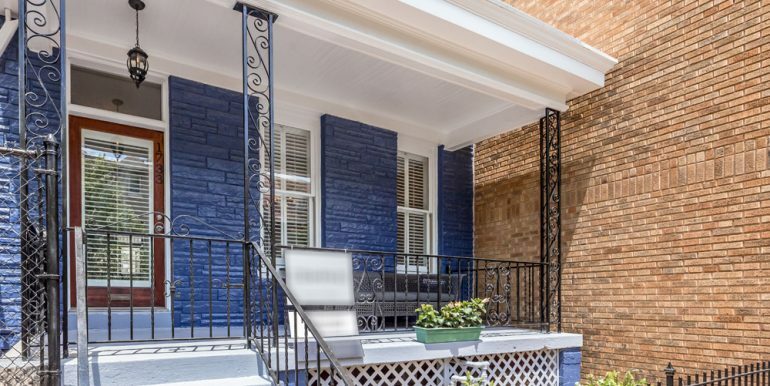 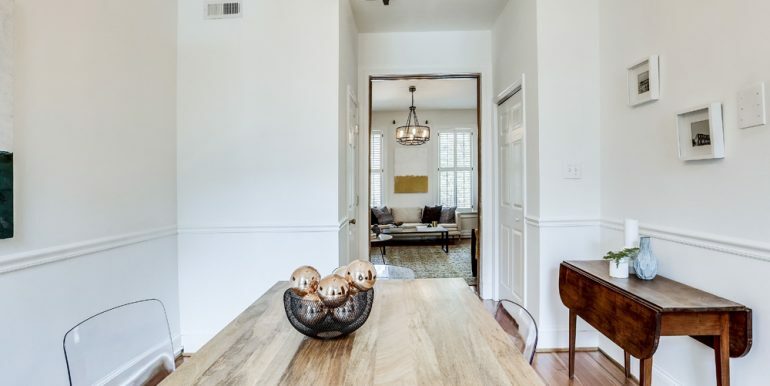 Lovingly updated 4 bedroom, 2.5 bath wide rowhome features an inviting front porch, updated kitchen with granite countertops and stainless steel appliances. 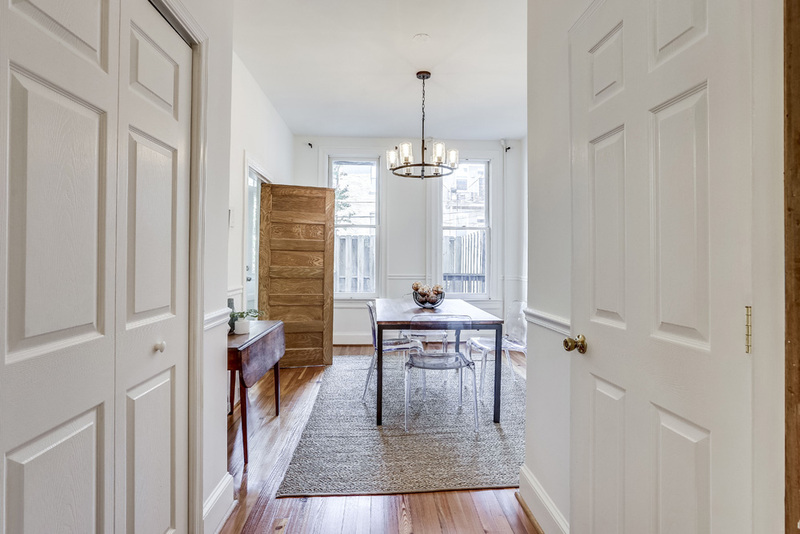 The open main level with living and dining room makes entertaining a breeze. 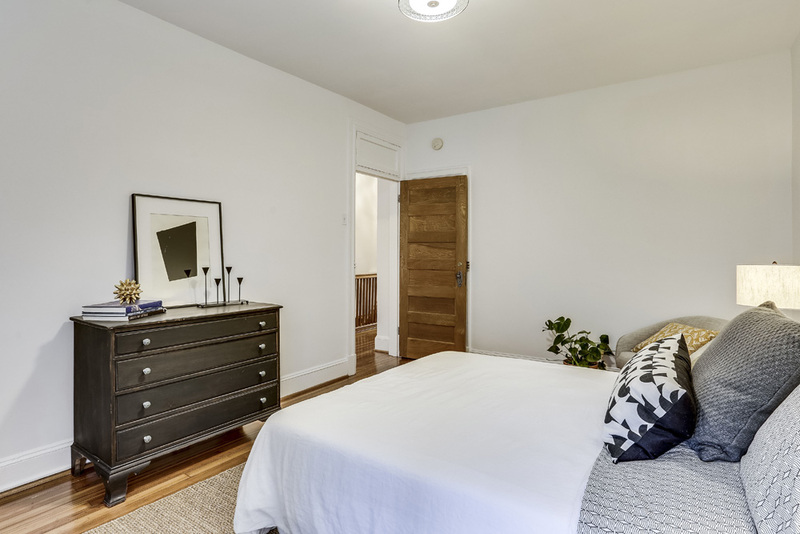 Bright master bedroom with a private deck! 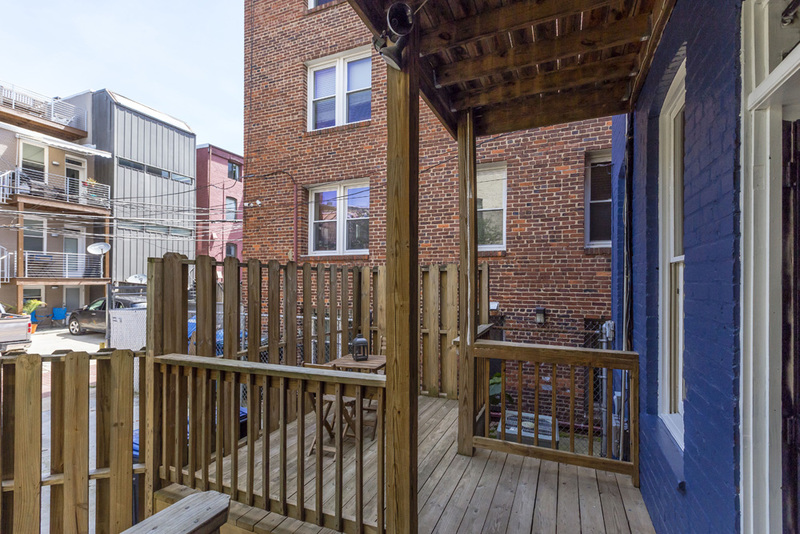 Great outdoor space with additional (third outdoor space) rear deck and TWO off-street parking spaces. 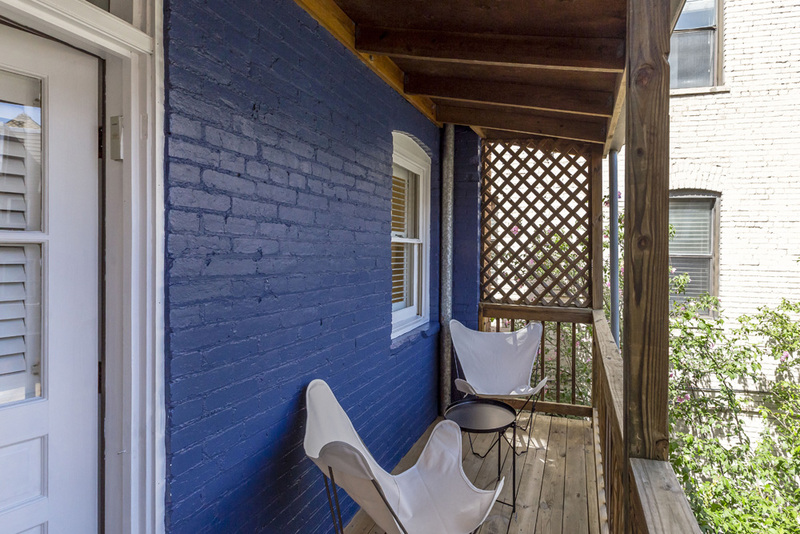 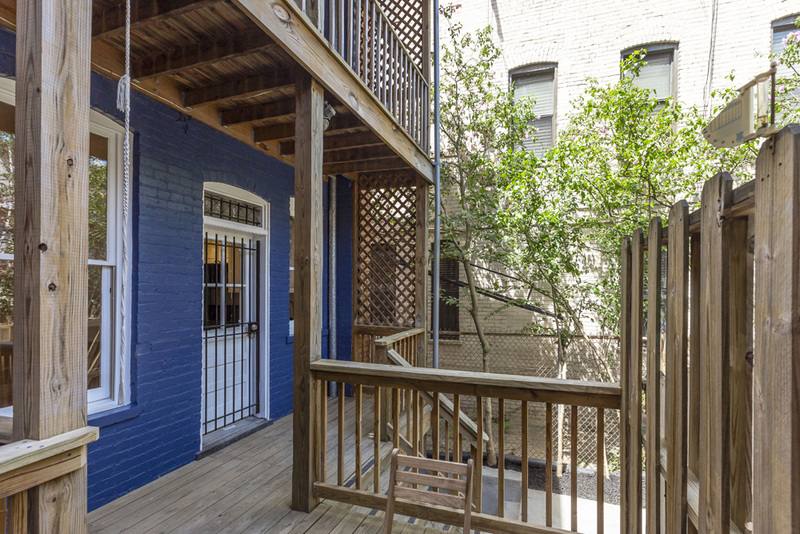 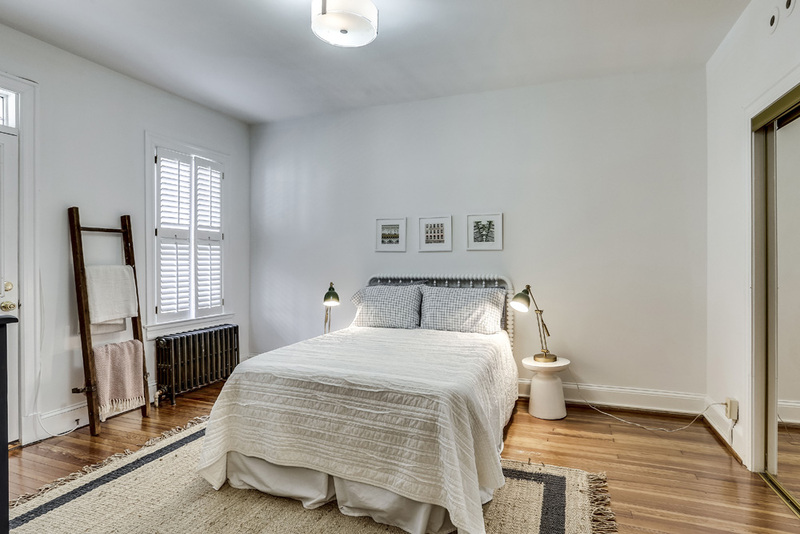 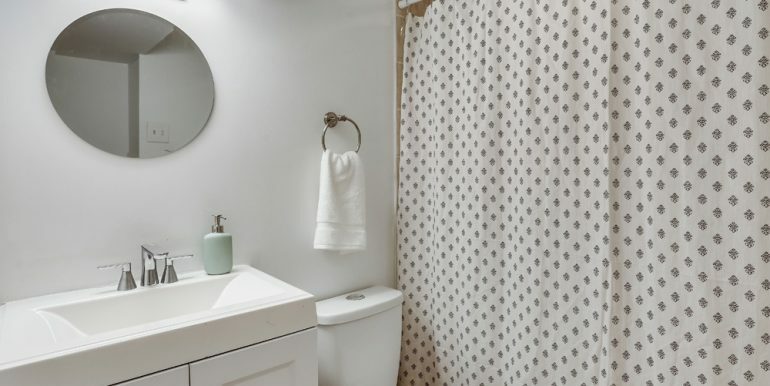 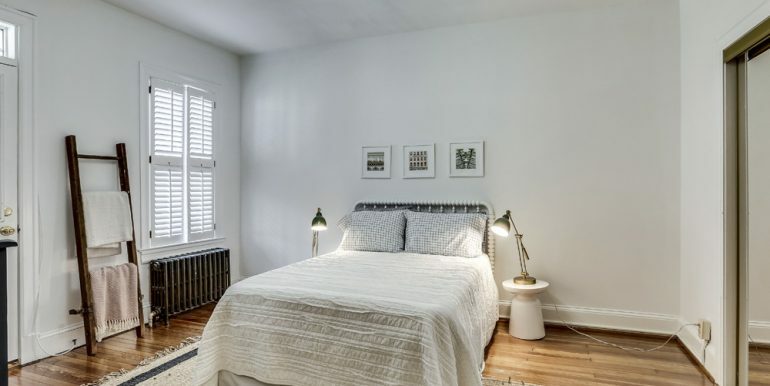 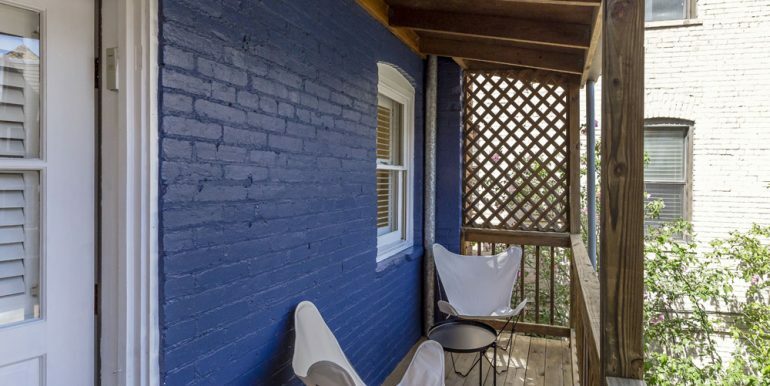 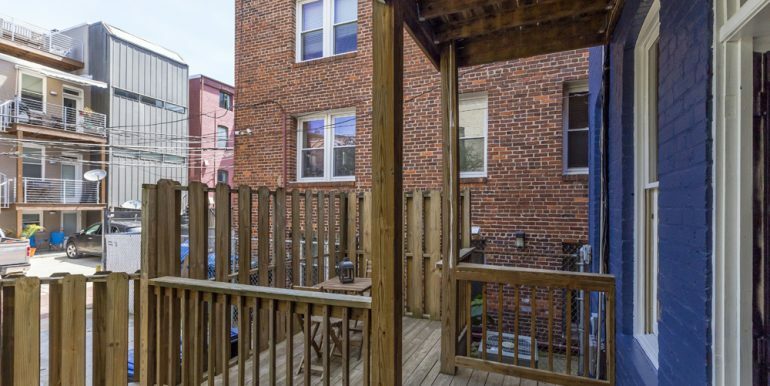 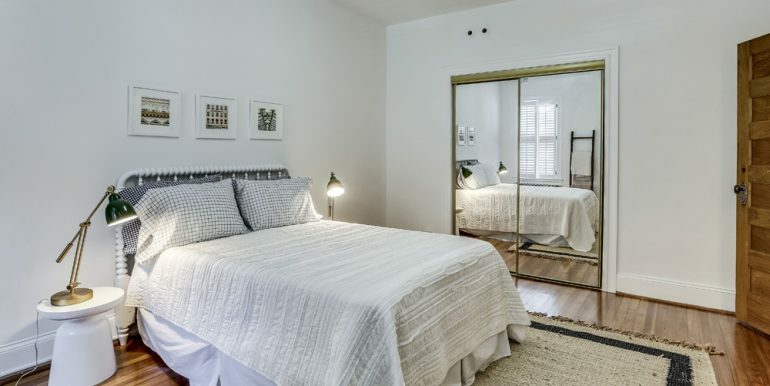 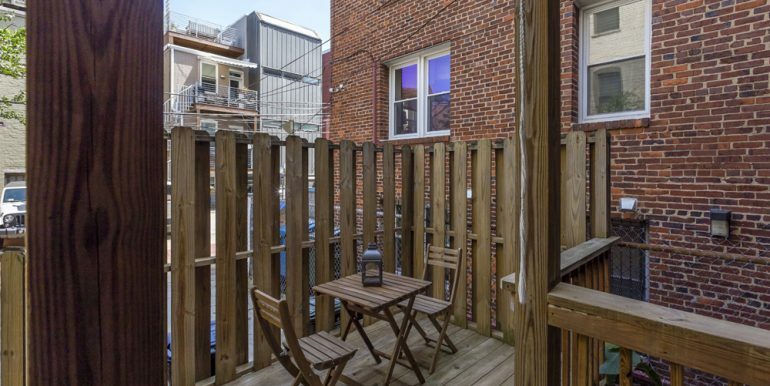 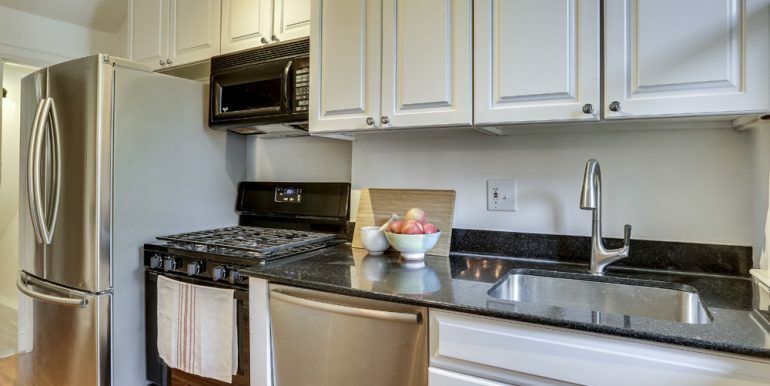 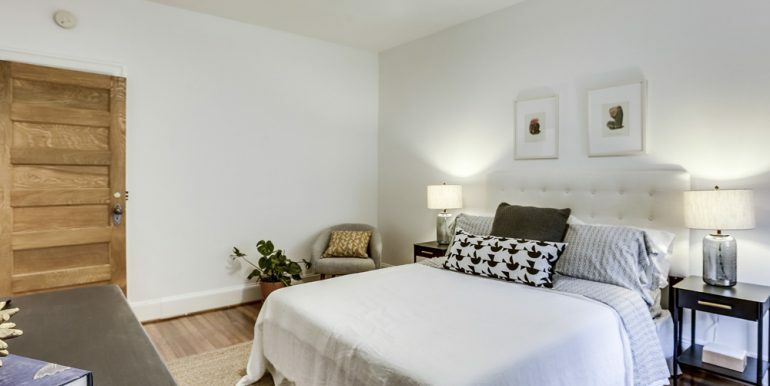 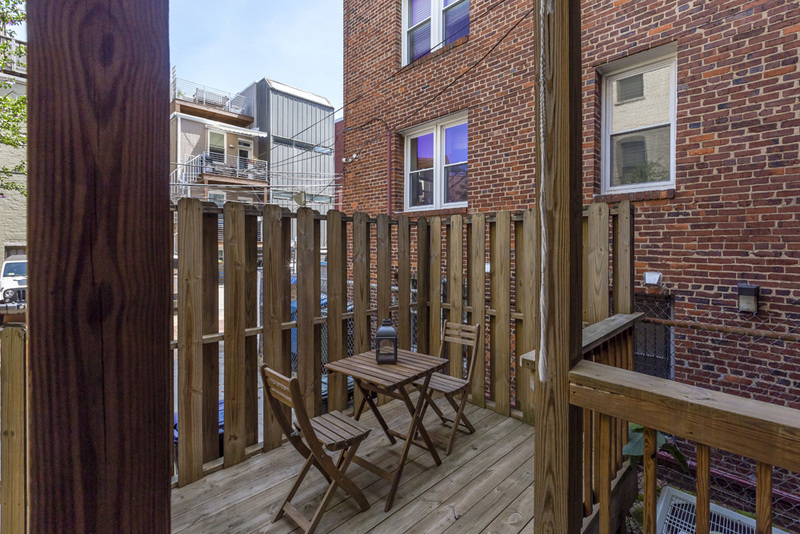 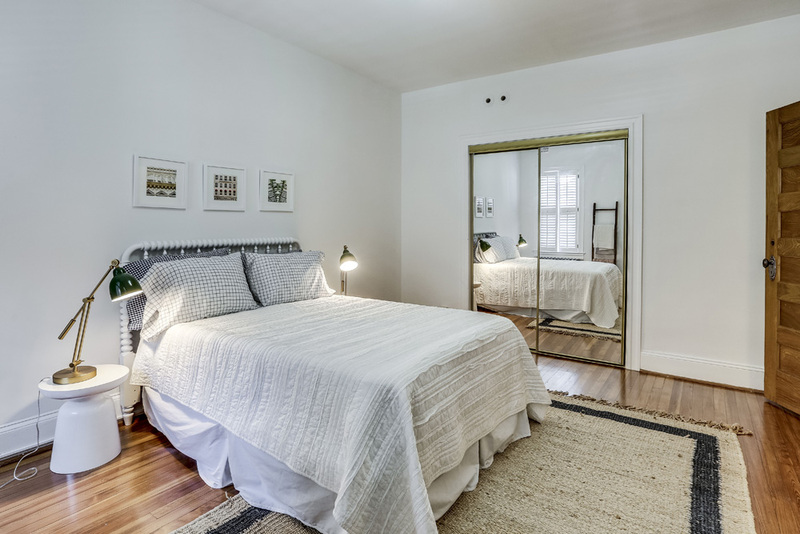 Walking distance to local landmarks such as Adams Morgan, Jack Rose, El Tamarindo, and countless more restaurants and bars as well as Metro and shopping. 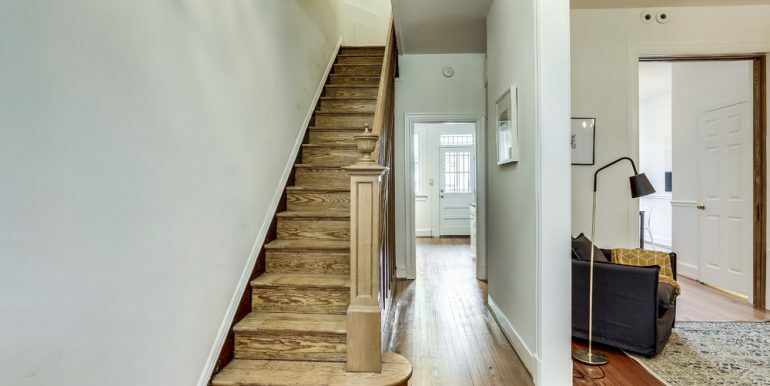 This is a walker’s paradise with a Walk Score of 97!